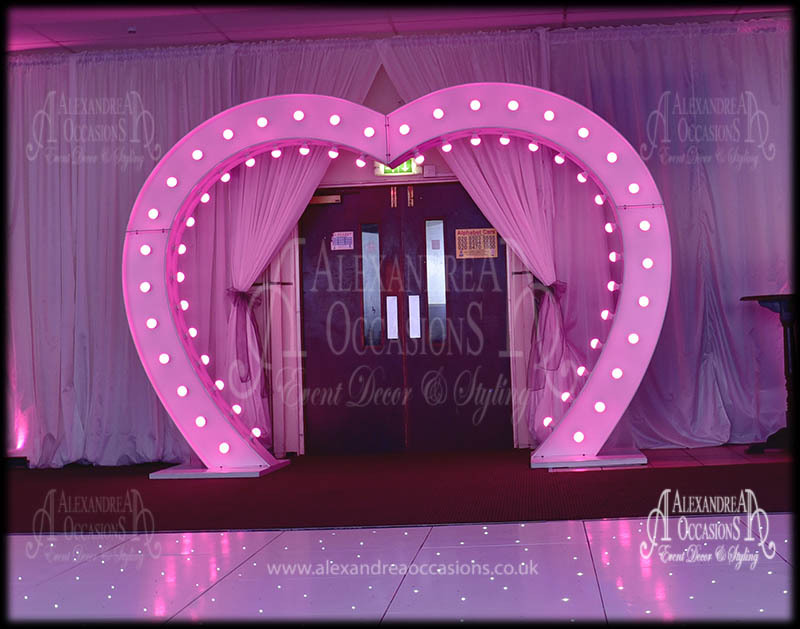 Whether you are organising a wedding or any other special event, Alexandrea Occasions have a wide range of stylish venue decorations to help add the finishing touches to your big day. 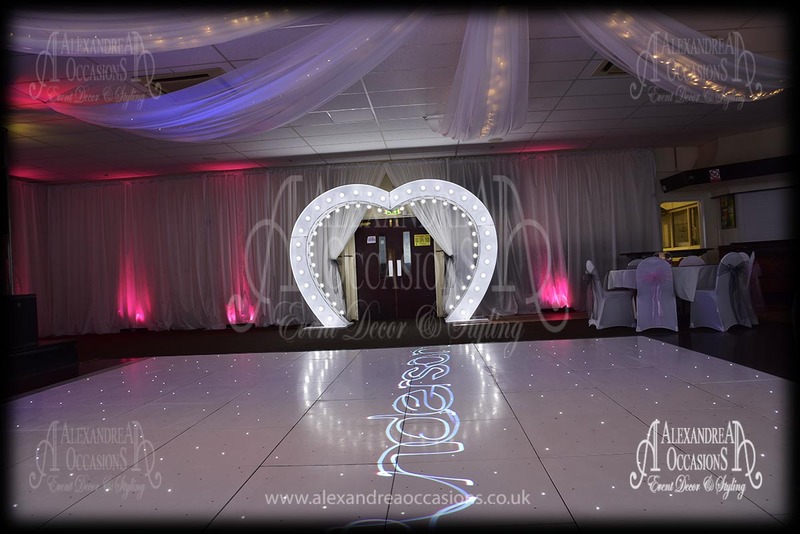 We provide first class event decorations throughout London, Hertfordshire, Essex & Bedfordshire and promise to provide the perfect venue decorations to make your day special in every way possible. 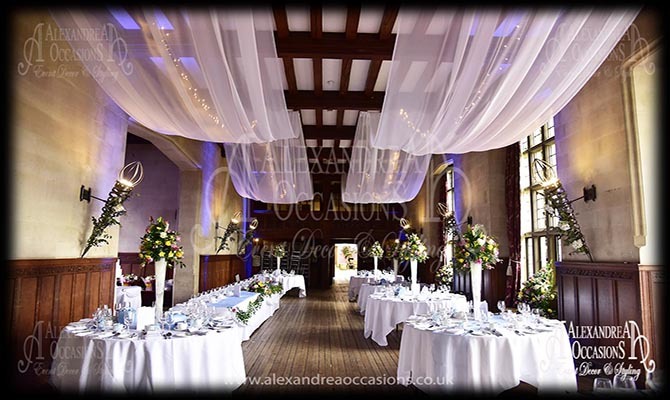 Alexandrea Occasions provide Wedding Backdrop hire service and event decoration service throughout London, Hertfordshire, Essex & Bedfordshire. 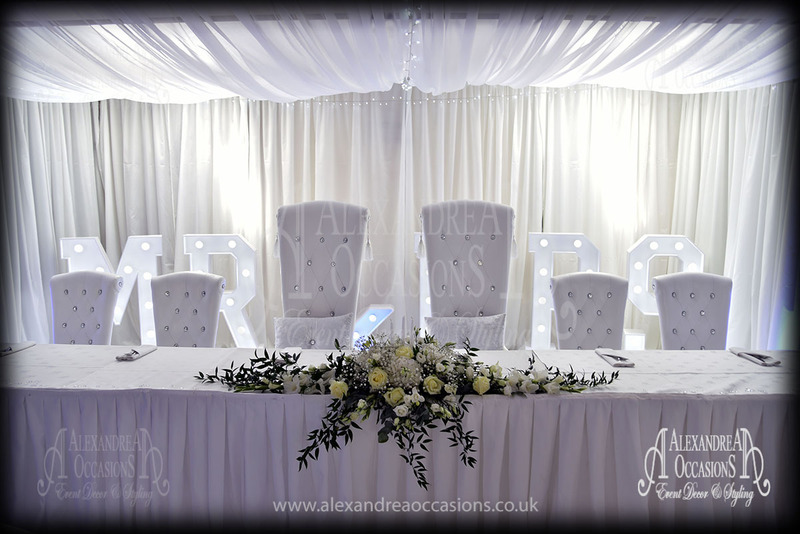 We can help turn your dream wedding or special occasion into reality with our backdrop hire and styling service. 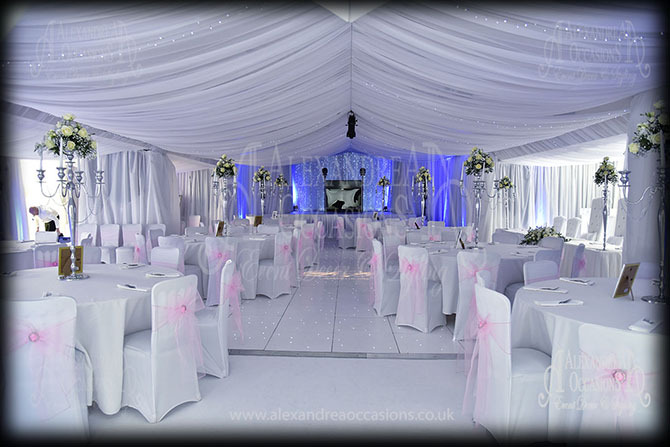 and balloons, our products are very elegant at very affordable prices. 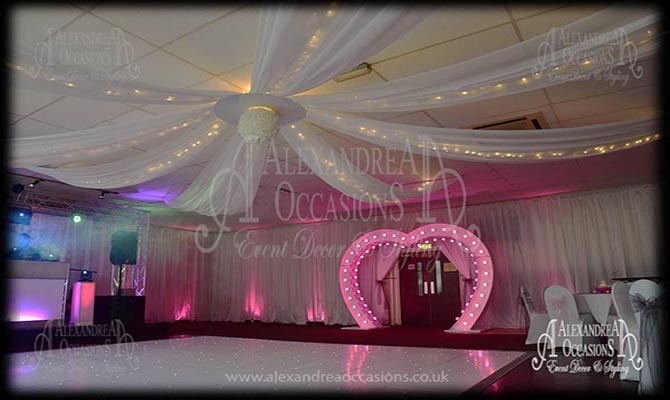 We have been supplying starlight backdrops and event decor throughout London, Hertfordshire and Essex for many many years now and we have a very satisfied list of clientele. Our rates are highly competitive, without sacrificing quality. 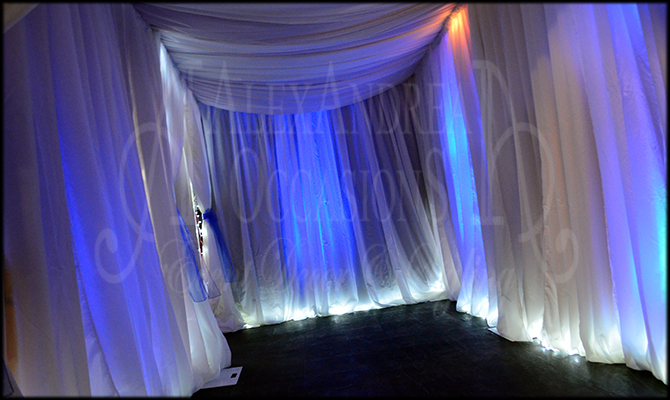 We have a wide selection of Wedding Backdrops in a range of styles and colours for hire or sale.